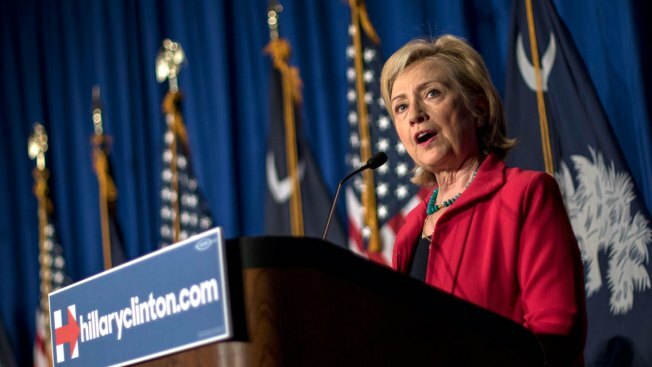 Hillary Rodham Clinton's campaign says she will call for lifting the embargo with Cuba in a Florida address on Friday. In the speech, Clinton will side with President Barack Obama, who normalized relations with the island nation in December, and deride her Republican presidential opponents for pushing what her campaign calls the "failed policies of the past." Clinton has previously advocated lifting the embargo, writing in her book "Hard Choices" that she recommended the president take another look at the trade prohibition. Action by Congress is required to formally lift the sanctions. GOP presidential candidates Senator Marco Rubio of Florida and former Florida Governor Jeb Bush have criticized the Obama administration's push to normalize relations with Cuba. The issue is of particular importance to Cuban-Americans voters in Florida.